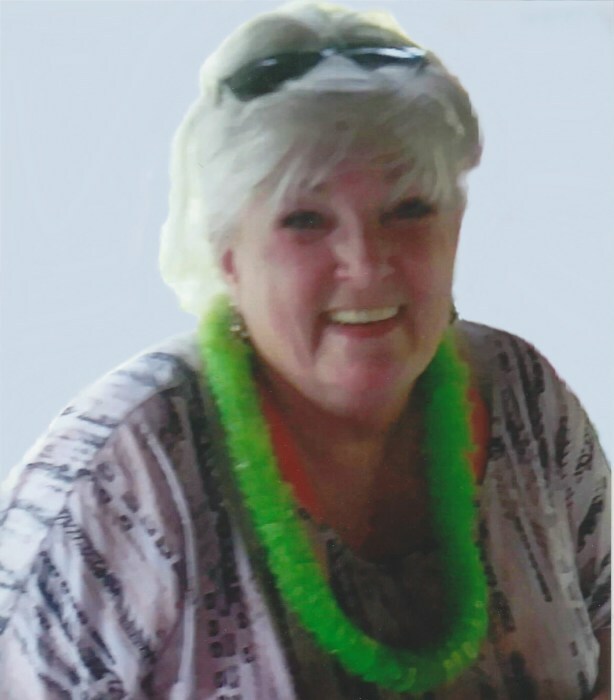 Beverly Jo Kendrick, 71, of Quincy, passed away at 1:38 p.m. Wednesday (April 3, 2019) in Hannibal Regional Hospital. Born August 14, 1947 in Quincy, Beverly was a daughter of Richard and Frances (Bolt) Hooper. In 1984, Beverly was a founding member of the S.O.U.N.D organ donation awareness program. She was very passionate about her family's genealogy and an avid historian. She loved spending time with her family, especially her grandchildren. Survivors include her daughter, Angela Woosley (Clyde) of Quincy; six grandchildren, Kelsey Steinkamp (Shelby Ruths), Alex Steinkamp (Kelsi Hills), Nicholas Steinkamp, Marcus Steinkamp, Alexis Woosley and Blake Woosley; great grandchildren, Madalynn Ruths, Briar Rose Ruths and Sophia Woosley; a brother, Randy Hooper; nieces, Summer Thomas (Steve) and Ashley Conrad (Luke) all of Quincy. And many friends also survive. Beverly was preceded in death by her parents, a daughter, Krista Jo Steinkamp; and a son Eric Steinkamp. A Celebration of Beverly's Life will be held at a later date. Memorials may be made to Illinois' Gift of Hope organ donation program in the name of Beverly Jo Kendrick. Arrangements are in the care of the Zehender Robinson Stormer Cookson Funeral Home.